Businesses today are tasked with running an IT infrastructure to suit their critical applications and performance needs, while also simplifying IT and driving innovation through new and improved services. Juggling these priorities with often already overstrained resources is a heavy burden. Our managed hosting services are here to help shoulder it for you. How can managed hosting help you? Vodafone builds and manages an IT infrastructure tailored for your business, ensuring it’s maintained, secure and available, while you focus on adding value by looking after your essential applications and data. With a range of technologies from the world’s leading vendors and our professionals working with you as your extended team, we’ll create, deploy and manage your ideal infrastructure solution. Our focus is to ensure your applications and people perform at peak efficiency, with enterprise-grade security and compliance as standard. Our proactive management and professional services take away the complexity and make your life simpler. We provide bespoke solutions which are cost effective and flexible, with the ability to grow with your demands. With predictable monthly billing, underpinned by a reliable, secure, global network you can outsource with confidence and free up your teams to work on initiatives that add real value. We’ll help you create and manage your ideal IT infrastructure without tying up your resources. We can quickly build you a tailored, modular hosting solution, with the building blocks of dedicated and shared infrastructure to make the complex, really simple. Why choose managed hosting services? Using world-class technology partnerships paired with guaranteed data residency, your data and applications couldn’t be more secure. 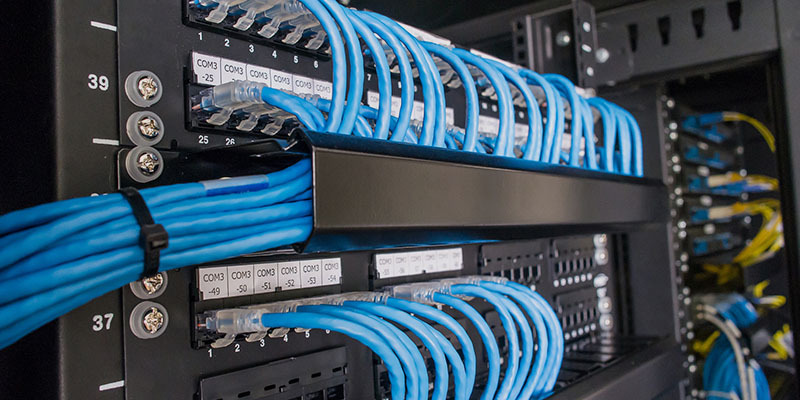 Access your data through our secure, high capacity and resilient connectivity. Extend your team with our Vodafone experts. Whether its proactive infrastructure management or strategic planning support that you need, we are here to help. Our globally consistent service makes sure you have a single point of contact. Optimise your costs by simplifying procurement for connectivity, cloud and much more from us. One size doesn’t always fit all. Find out how we can help you to build a hassle-free and modular infrastructure to suit your needs. Need to move to the cloud? Your ideal infrastructure likely doesn’t end with a managed hosting solution. Our private cloud solution can be easily integrated with a managed hosting solution to optimise your costs and efficiencies, while expanding your flexibility and control with the capabilities of cloud. We own over 1 million km of fibre network and we can connect you to it. You can add additional layers of security to your solutions to protect you against cyber criminalists. 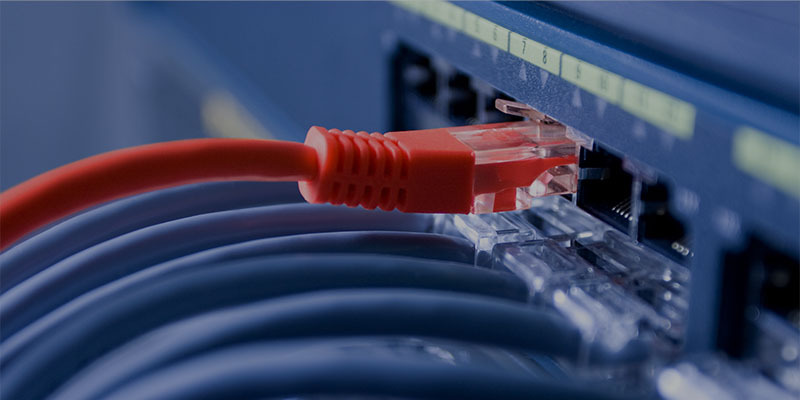 You can interconnect your services easily, such as colocation or Vodafone’s hosted private cloud.